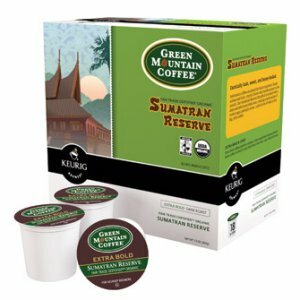 Green Mountain Sumatran Reserve Dark Roast, 18 K Cups Keurig. 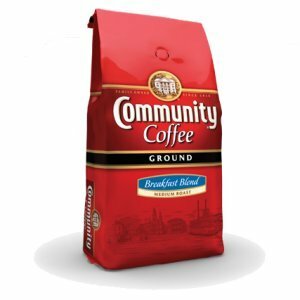 Green Mountain Sumatran Reserve is an Indonesian coffee that is exotically lush, sweet, and heavy-bodied. 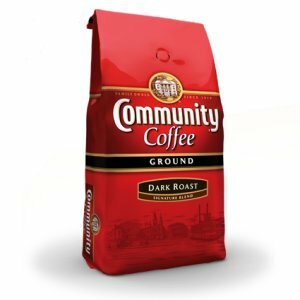 Extra Bold, Dark Roast.